Rich Store is a professional, modern, clean and responsive Marketplace WordPress Theme designed for creating ecommerce website that will definitely draw more customers to your business. 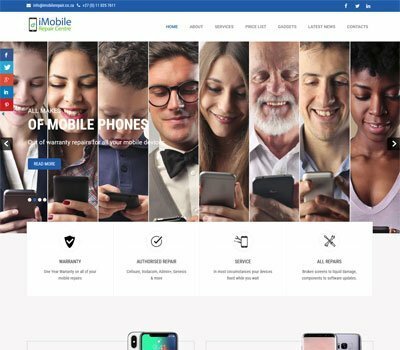 This theme is specially designed for product sellers, book store, multimedia, digital agency and other businesses that need a WooCommerce compatible theme for their online business website. This theme can also be used for different purposes such as corporate, business, portfolio, photography, blog, personal website and many more. With its beautiful crafted homepage layout, you can create fully functional website for your online store. Rich Store is very clean coded theme which is fast to install and easy to customize. This ecommerce theme is very flexible and comes with great features that you can use for designing your unique eCommerce website. 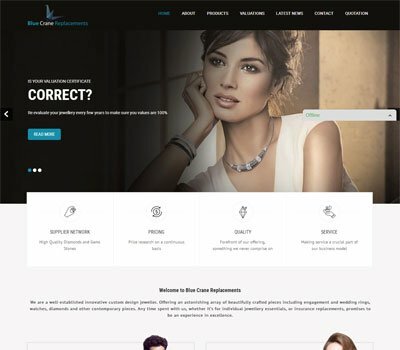 This Rich Store unique and powerful eCommerce WordPress theme is designed to showcase your business and products in a presentable way. This one-click install theme has ready to use demo content and images which helps you to create a fully functional online shopping website without any professional knowledge. The theme includes default Nivo Slider to help you create beautiful and attractive image slides for your products, services and special offers. With this theme, you will be able to promote your products, distribute your latest news, showcase your portfolio, list product brands, display hot deals and discounts. The incredible and attractive homepage layout contains beautiful products related sections will helps to attract more customers and increase your sales. This eCommerce WordPress theme is fully supports and compatible with latest version of WooCommerce plugin. This plugin helps to create reliable online stores and gives the option to sell both digital and physical products. The installation process of this plugin is very simple and don’t require any advanced technical knowledge. 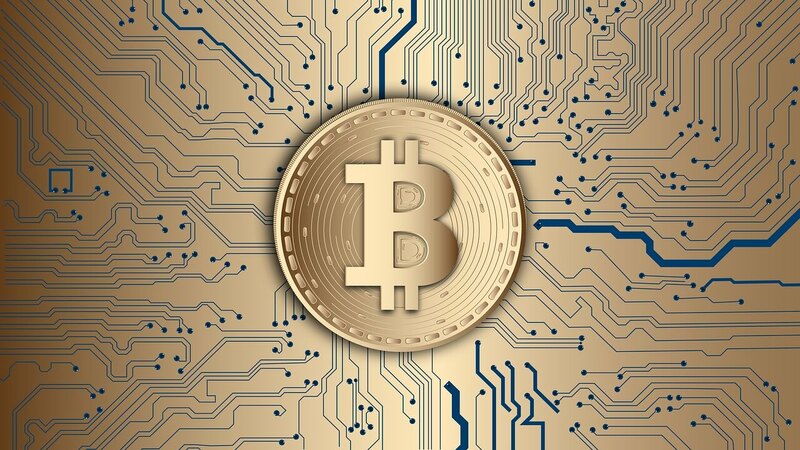 This plugin contains various options for payments method, shipping and taxes. It contains ‘View Product’ feature so your customers can quickly access to the main product details. This Marketplace eCommerce WordPress Theme is developed using powerful and user friendly Theme Options panel. It has boxed and full width site layout, WooCommerce product sidebar, widgets, shortcodes, Google fonts, sticky header, custom logo upload animation effects, parallax image to help you craft a modern and elegant website. It makes easier for site developers to organize the page elements and every single aspect of your site can be changed as per your requirements. With sticky header functionality your logo and primary menu will remain at the top of the site, while browsing through page content. 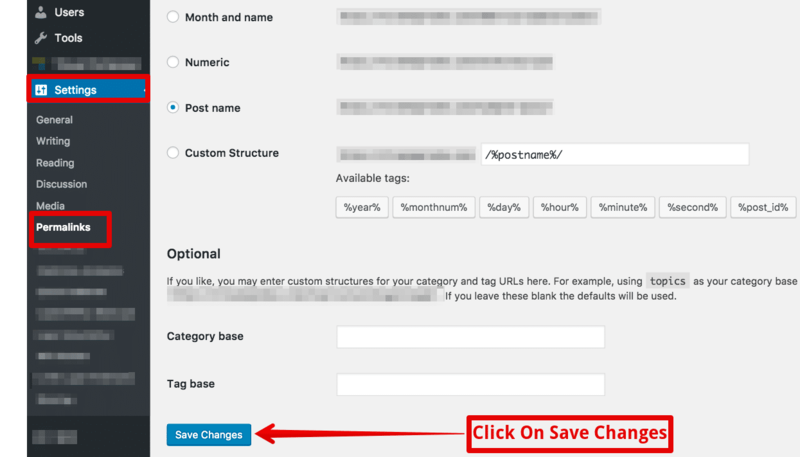 This sticky header option can be easily disabled through the Theme Options. 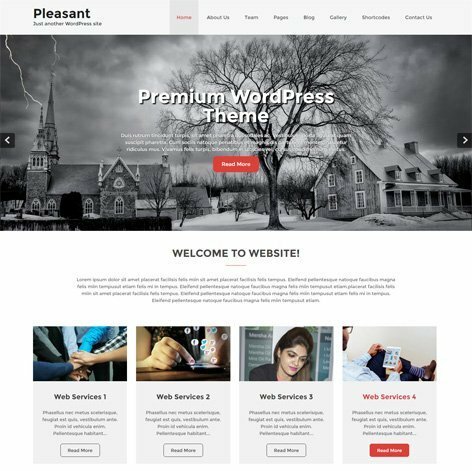 This WordPress comes with a fully responsive layout design to ensure that your website will look good on any type of devices such as smart phone, tablet, laptop and desktop PC. The theme is SEO friendly and compatible with popular SEO plugins like Yoast. Also this theme is translation ready and supports multiple languages. Rich Store supports all the popular WordPress plugins like Revolution Slider, Cyclone Slider, JetPack, Google Analytics, MailChimp and Contact Form 7. This team is awesome. I am very chancy person because I has met with this team. Grace theme team support is incredible perfect. I need to tell this that Not only theirs support perfect also they are selling perfect worpress theme.